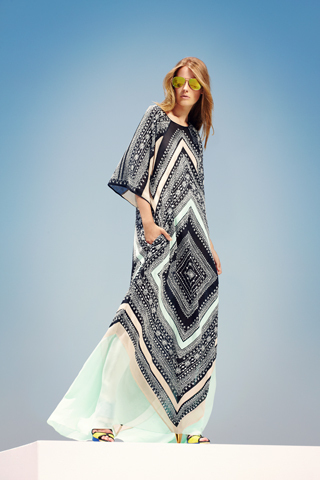 What else could a resort collection have? p.s. : I adore mirror aviators!